You are currently browsing articles tagged carnation. 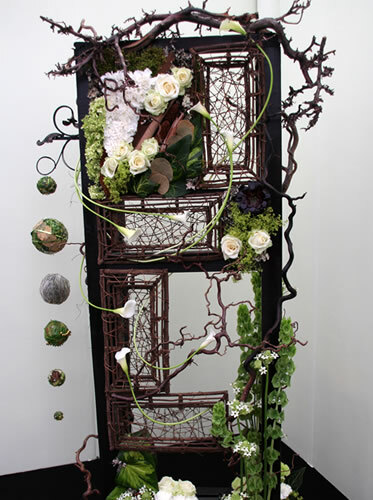 We all want to get the most out of cut flowers and enjoy them for as long as possible. 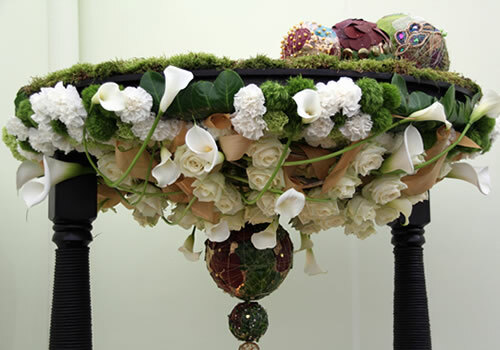 There are a few things you can do to increase their longevity and of course it helps if you know which flowers are long lasting. 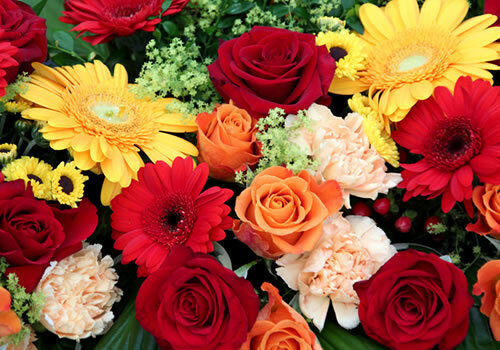 These robust flowers come in almost every colour imaginable. 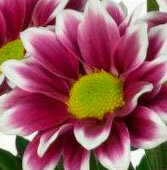 There are two main types, spray chrysanths have lots of small heads on a stem, and blooms which have one large head. 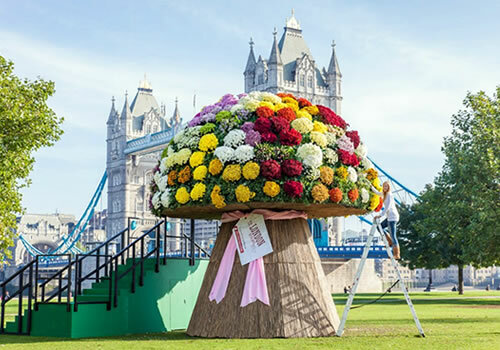 Forget boring mixed bunches; new varieties from florists are funky and modern. They are very hardy and will last up to three weeks. 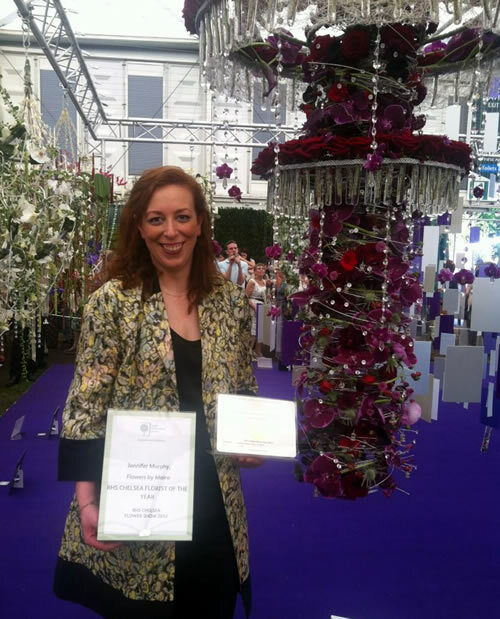 All orchids are long lasting, but cymbidiums last particularly well as they don’t damage easily like other more delicate orchids. 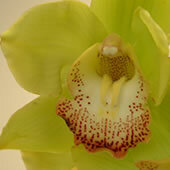 The exotic blooms are large enough to be used individually in arrangements. They are available in white, pink, yellow, red and green. They last up to three weeks and work well submerged in vases. 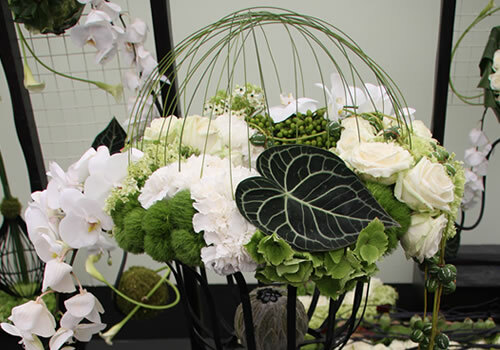 These elegant flowers come in many colours from white to pink, orange, red and purple. There are several heads on each stem of Alstromeria. 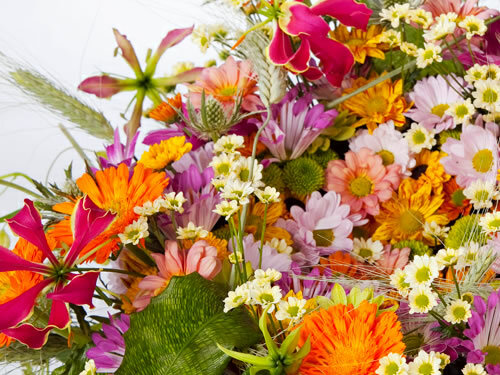 English grown Alstromeria is far superior when in season, usually from spring to autumn, with beautiful large heads. 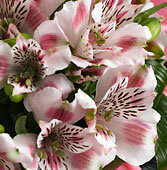 They will last up to two weeks or longer, sometimes English Alstromeria will last three weeks. 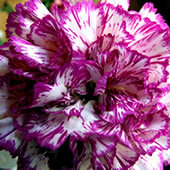 You are spoilt for choice with carnations, there are literally of hundreds of colours. You can get frilly, feathered or two tone varieties. 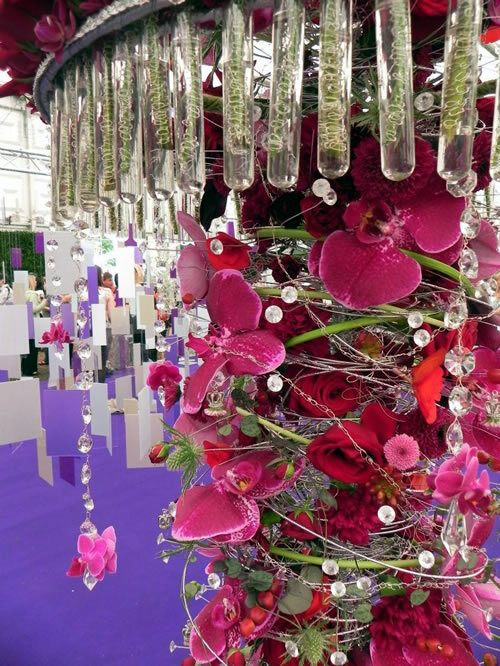 Choose from pure white to the palest pink, to cerise and velvety crimson. 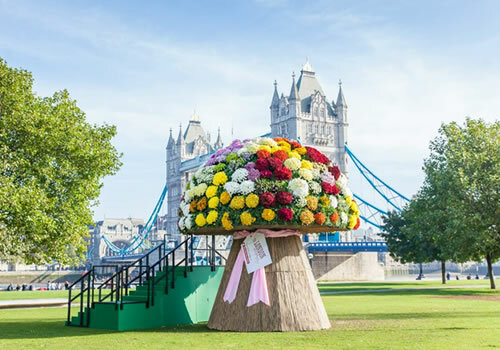 Standards carnations have one large head, whilst spray carnations have several small heads on a stem and are sold in bunches. They are great value for money and last up to two weeks. 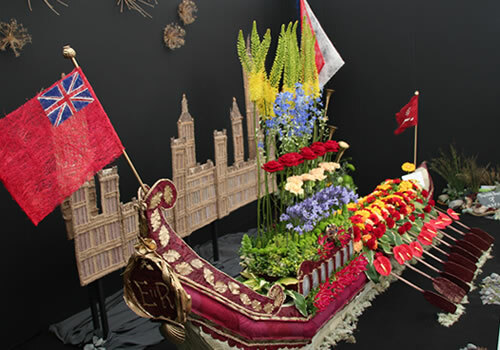 These impressive flowers are very long lasting. 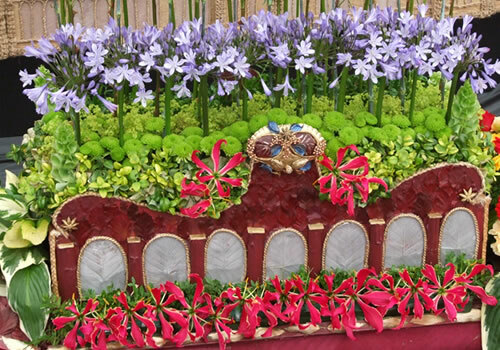 They come in in many varieties ranging from small pincushion proteas to huge king proteas. They last 2-3 weeks, sometimes longer as they gradually dry out. King proteas can have flower heads up to 25cm across; the tactile petals have a velvety feel. 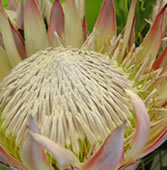 Proteas are available in a range of colours from white to pink, red, orange and yellow.